First of all, the production process of aluminium tread plate is not simple. Firstly, producing regular pattern on the aluminum plate is not very simple, which means that a produce process is added, not only increased the input of machinery and equipment, but also cost more human energy, which increase the cost greatly. Secondly, the surface pattern not only play a decorative landscaping effect, but also to assume the anti-skid effect in a special use environment, as the more clear lines is, the stronger tires anti-skid and grip ability is. Second, aluminium tread plate has a variety of types that can be used in different industries. Firstly, the ordinary aluminum alloy sheet, use the ordinary 1060 aluminum plate as a raw material for processing, production and processing costs are relatively low, it is suitable for general conditions of the cold storage, the vehicle floor. Secondly, aluminum-manganese alloy sheet, alloy 3003 as the main raw material for processing, with a certain strength and impact resistance, a certain degree of rust and corrosion resistance, mainly used in train cars. Thirdly, aluminum-magnesium alloy sheet, use alloy 5052 or higher grade aluminum alloy for processing, with high strength and hardness, rust and corrosion resistance, can be used for ships and even aerospace industry. 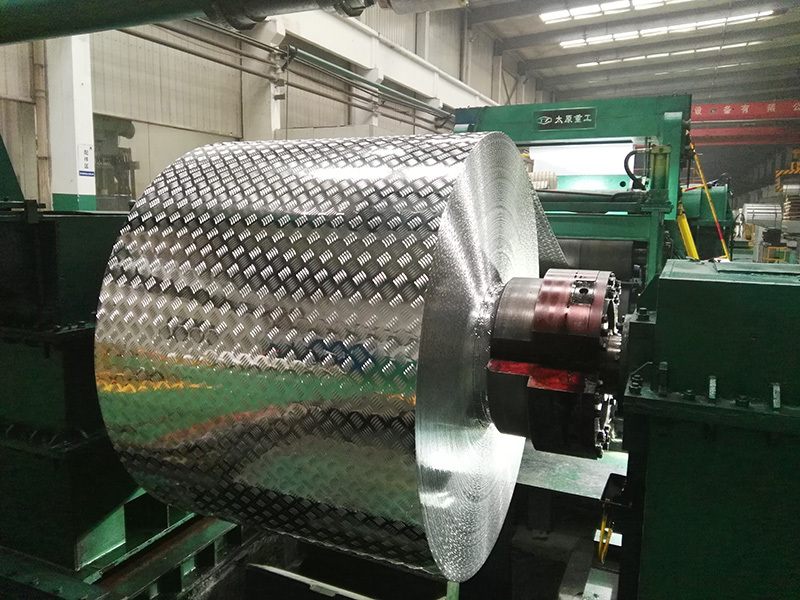 With the growing demand for aluminum sheet in various industries, the plate itself is also ongoing technological innovation, aluminium tread plate is the product of this innovation, it appears push the traditional aluminum and other plate gradually fade out of the market. Because it has a lot of excellent features.